OVER 325 GRANDMAS WAITING FOR YOU. THE BEST DATING SITE, WITH THE BEST GRANDMAS! 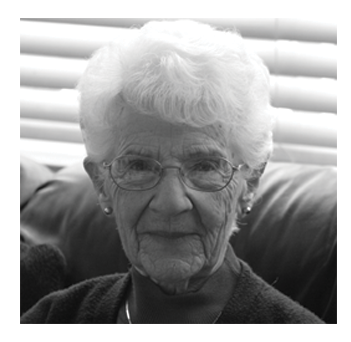 Ethel is our spolight grandmother of the week. 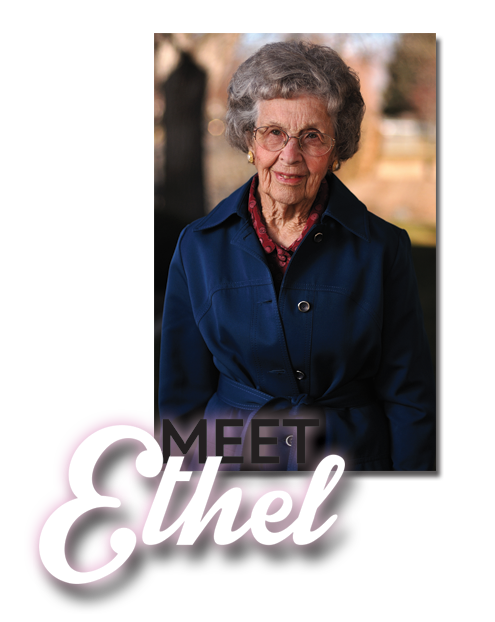 Let us tell you about Ethel: she is a very energetic grandma, who spends her time fulfilling her lifelong dream of being a teacher. When she's not teaching her Square Dancing classes, Ethel enjoys sitting outside in her rocking chair on her porch. She loves to talk to the many passerbys that cross her path. Bingo night is also a favorite of Ethel's. 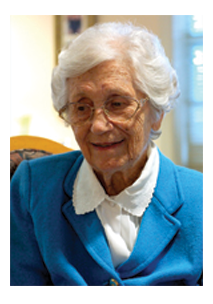 You don't want to miss out on Ethel! Teddy is a young man at heart and self proclaimed expert on love, marriage and emotional health. 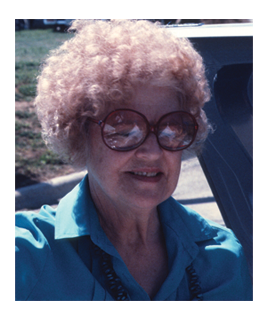 During 25 years of spending time with his grandmother and her friends, Teddy observed a set of characteristics that seemed to be present in his Grandmother and her friends. He called them the 46 Dimensions of the Grannies. After extensive research involving hundreds of grandmothers, Teddy confirmed that these dimensions were indeed highly predictive of what these grandmothers wanted and could be used to match young cubs, such as himself. Twelve months later, DATEMYGRANDMA's compatibility matching is responsible for nearly .002% of U.S. marriages. If you've met the grandmother of your dreams through DATEMYGRANDMA, please contact us and let us know how it all started and how the relationship is progressing. Three of DATEMYGRANDMA couples have shared their stories with us. To learn more about DATEMYGRANDMA success stories, simply click the link below. No need to volunteer in the local senior center to find a date. DATEMYGRANDMA recognizes it can be difficult to meet grandmas with whom you share common interests and goals, but we attempt to make it work (not always guarenteed) Wondering who is on DATEMYGRANDMA near you? Just think your best friends grandma or the grandma next door could be your next date, and your next date could be the best date of your life.